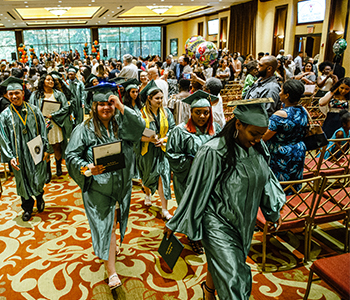 John W. Lavelle Preparatory Charter School provides a rigorous college preparatory education that equips and empowers students to go to college and succeed in life. 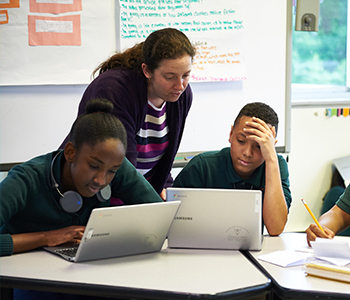 With this belief, Lavelle Prep welcomes all students, including those living with emotional challenges. 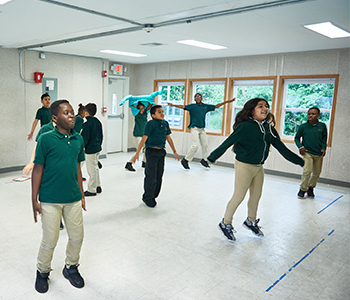 Daily full integration in all classes and activities enables each student to develop the academic skills, emotional fluency, and confidence required to be successful students today and thoughtful, open-minded leaders tomorrow. 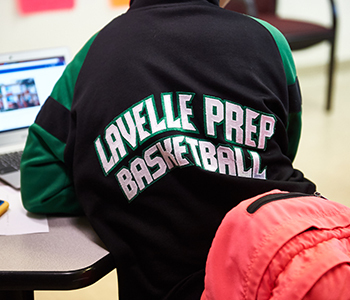 Lavelle Prep has been passionately serving students and families since 2009, growing from an inaugural class of 130 students to over 520 students in grade levels 3 through 12 for the 2017-2018 academic year. 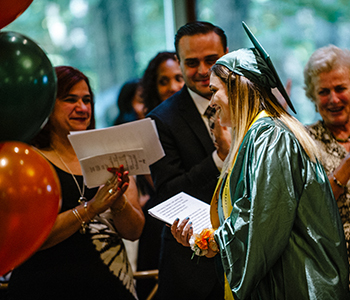 Lavelle Prep is driven by a passion for serving atypical students and their families, with a mission of ensuring all our students graduate on a path towards academic, professional, and personal success. 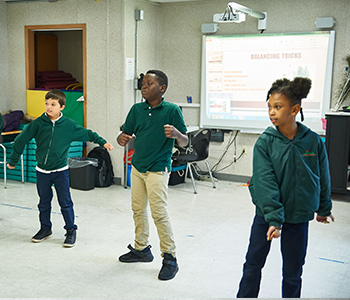 By employing dually certified teachers in both their areas of concentration and in special education, as well as dually certified teaching assistants, dynamic and differentiated instruction is crafted and delivered to ensure effective and meaningful learning on a daily basis. 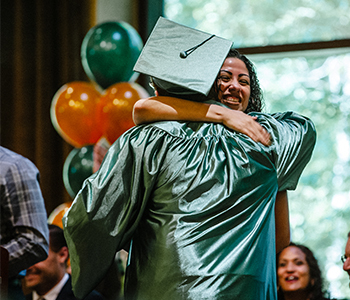 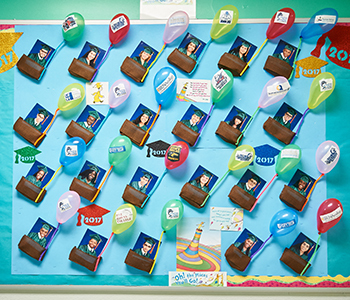 In our nine years of operation, we have proudly graduated 37 students, 100% of whom have been accepted to college.